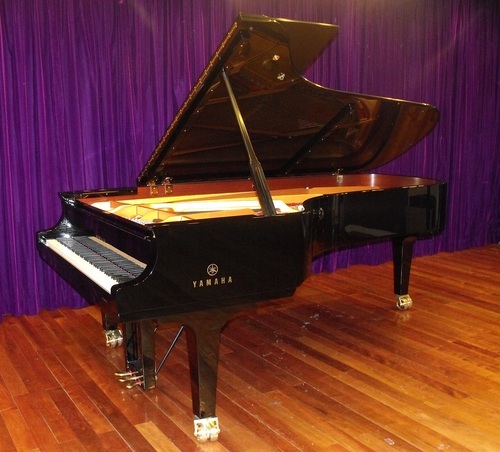 Situated in the ground floor of Fortune Town – Ratchadapisek Road, nearby MRT Station Phra Ram 9 - and with an area of 1260 sq.m., this Yamaha Music School is the biggest one in Thailand. 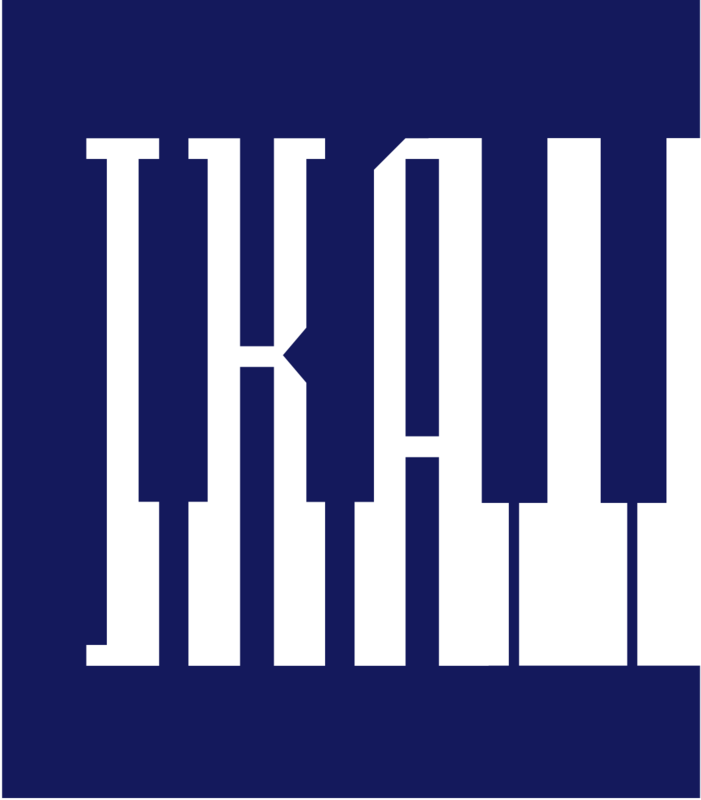 Established 20 years ago, now the school is under the leadership of Mr. Tanyalux Luanghvisut. 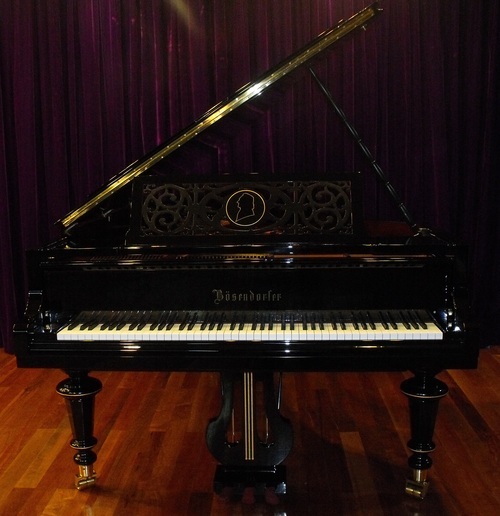 There are 53 classrooms, with a total of 26 upright pianos and 10 grand pianos. 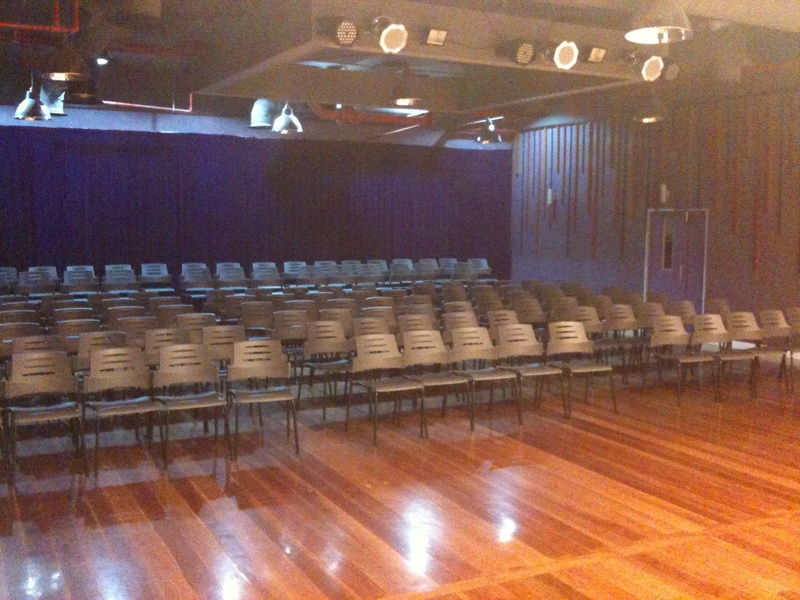 In addition to two concert rooms, there is a 150 seats auditorium (see below) with an outstanding Yamaha 9 foot CFX piano and a Bosendorfer model Liszt piano, for orchestra, ensemble, masterclasses and group activities. 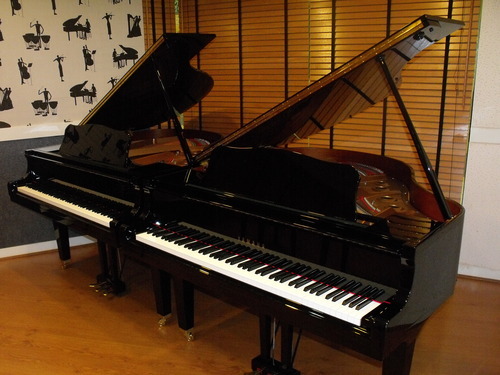 The School mainly teaches piano, but you can also learn violin, viola, cello, guitar, several other instruments, singing, and Thai music. 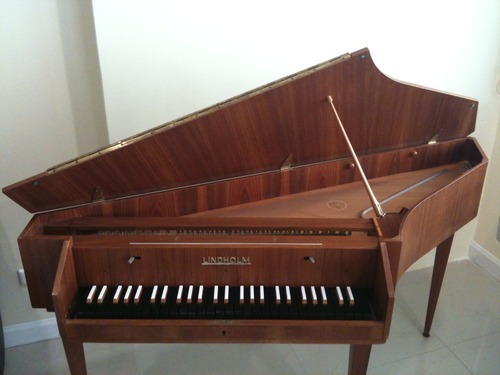 It is the only music school in Thailand that offers harpsichord teaching. 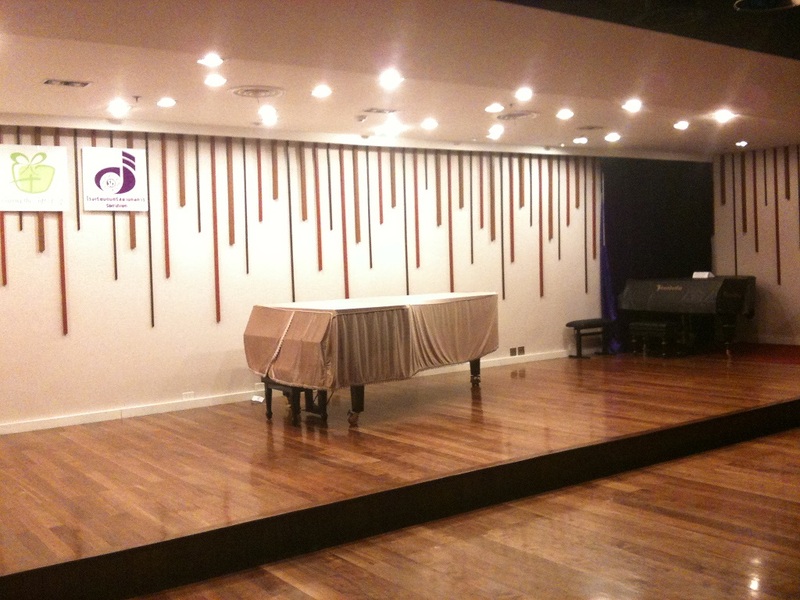 It also provides a ballet room, a computer music room, gym and English courses. 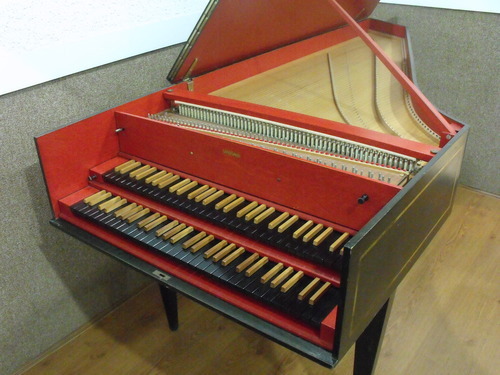 It hosts many related activities, such as the International Piano Festival, the Mozart competition and a huge number of performances, workshops and masterclasses given by internationally renowned artists.